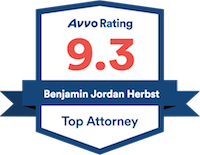 Benjamin Herbst is a Maryland criminal defense lawyer who handles all types of cases in both state and federal court. 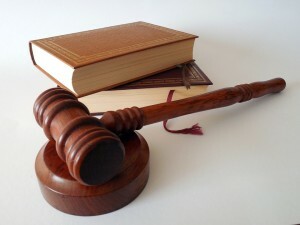 Benjamin is skilled attorney with experience in cases ranging from DUI and drug possession to murder. Contact Benjamin anytime at 410-207-2598. Trial of Baltimore Officer Goodson postponed by Maryland appeals court, baltimoresun.com.